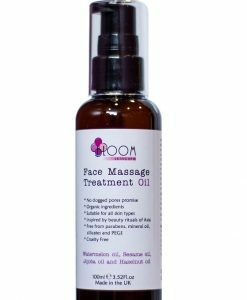 Bloom Skincare introducing skincare products made in UK, but inspired by Asian skincare holistic traditions. We do use organic and FREE FROM ingredients! We love natural oils, botanical extracts, and simple ingredients like charcoal and soda. Our products used by beauticians but we make them affordable and easy to use to bring you luxurious SPA rituals that you can enjoy at home. Bloom skincare made for people who believe that healthy skin equals beautiful skin!